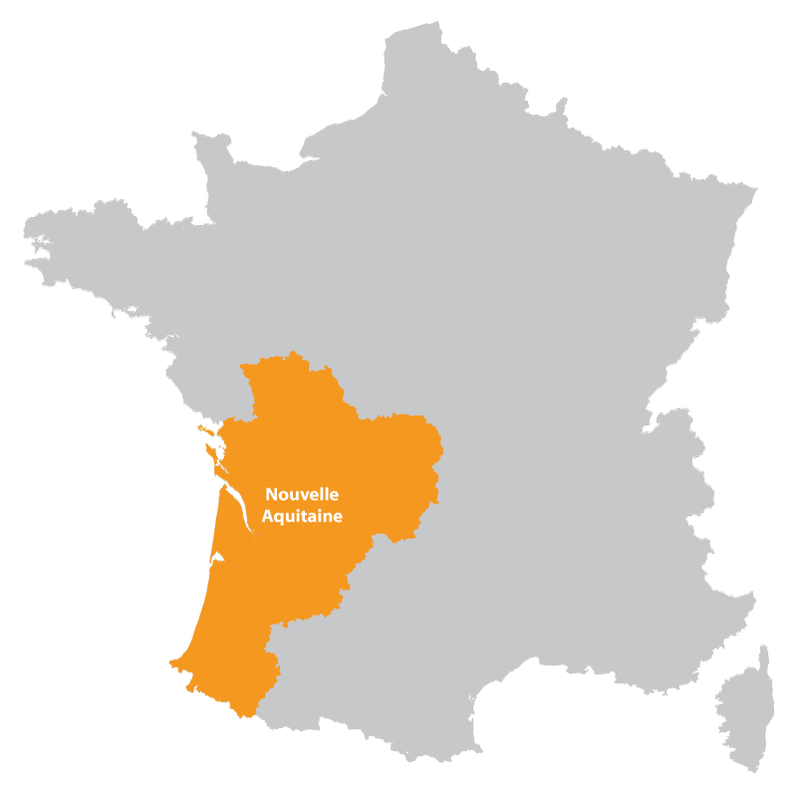 In the Aquitaine region, the quite countryside and rivers make this county very agreeable. 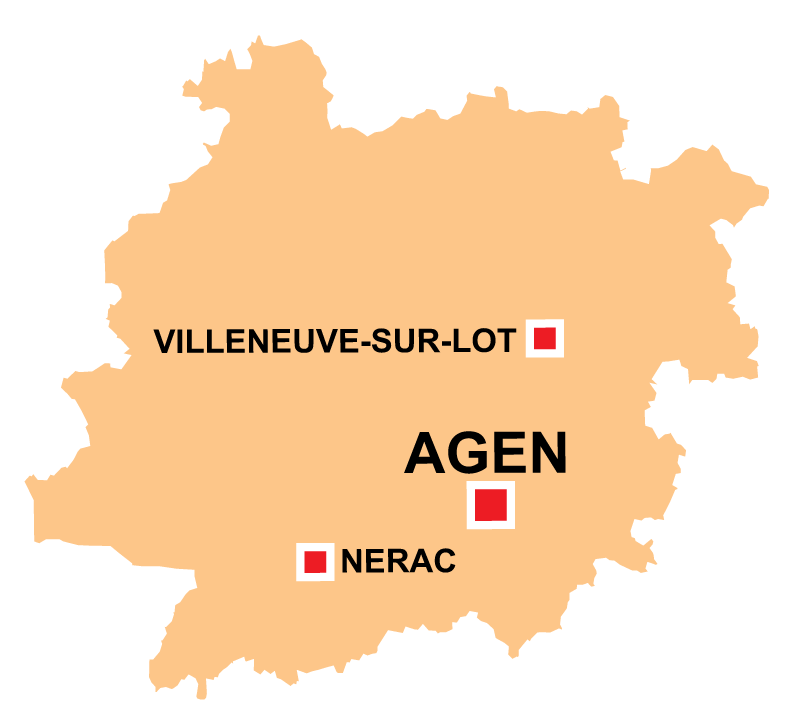 The county capital of Agen and Villeneuve-sur-Lot are the two main cites in the area. 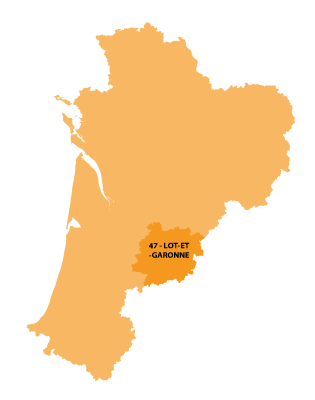 The rivers and Le Canal Latéral à la Garonne providing vacations for pleasure craft. 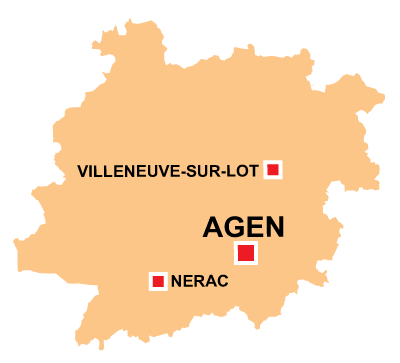 As with many places in the south of France there is a strong liking for Rugby.